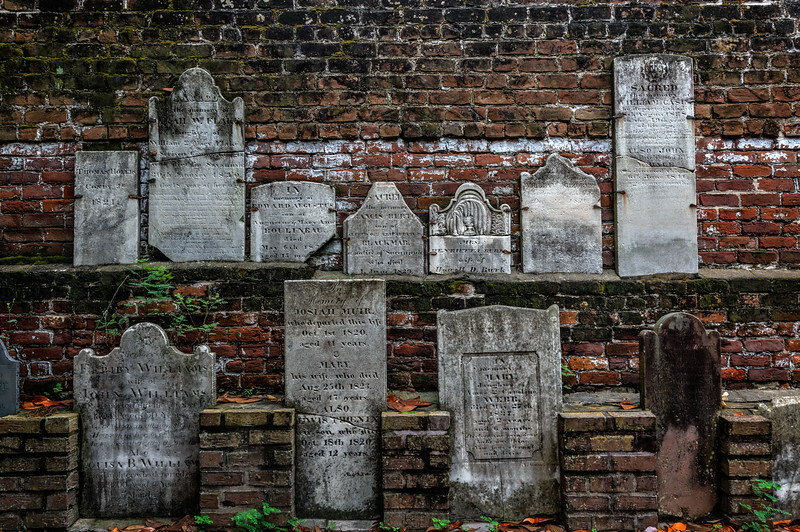 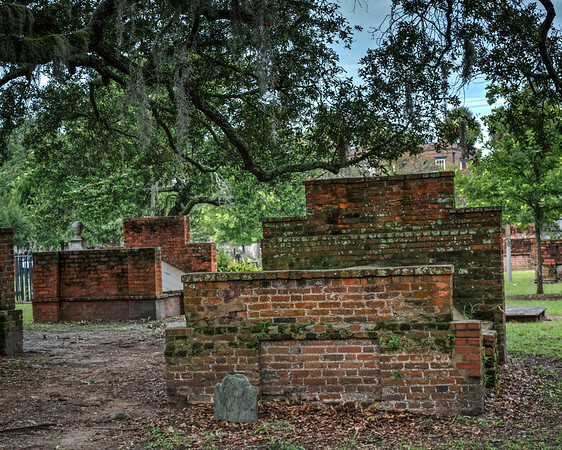 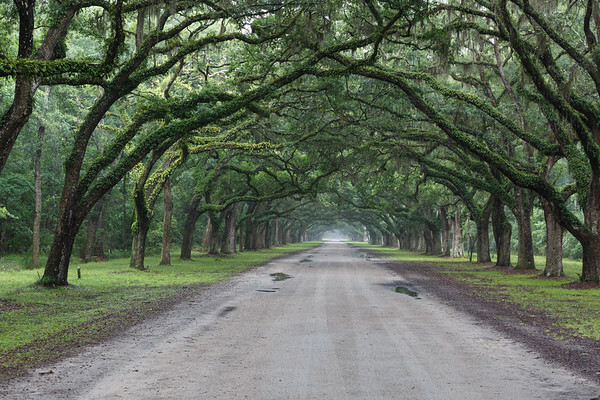 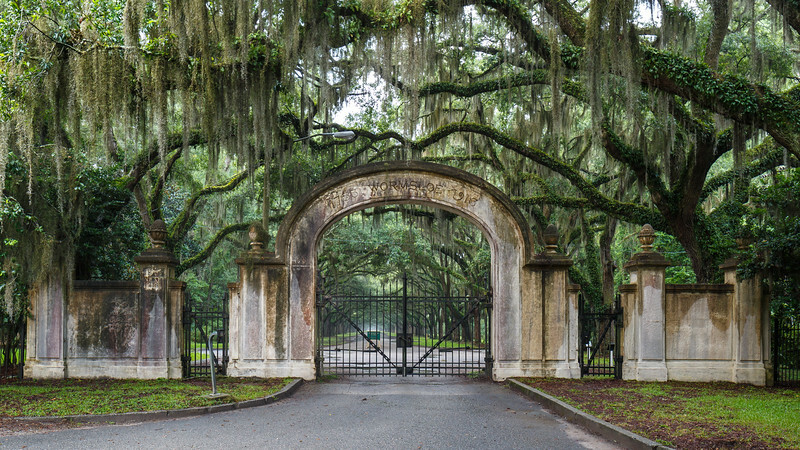 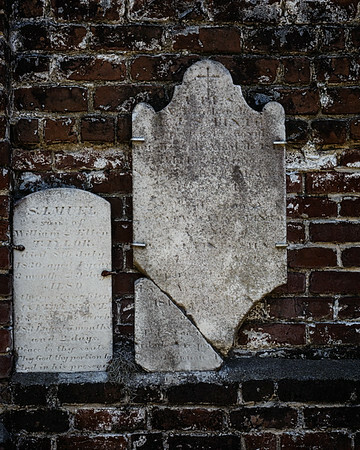 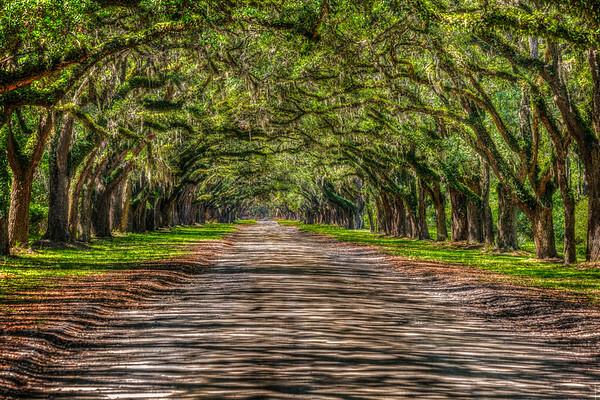 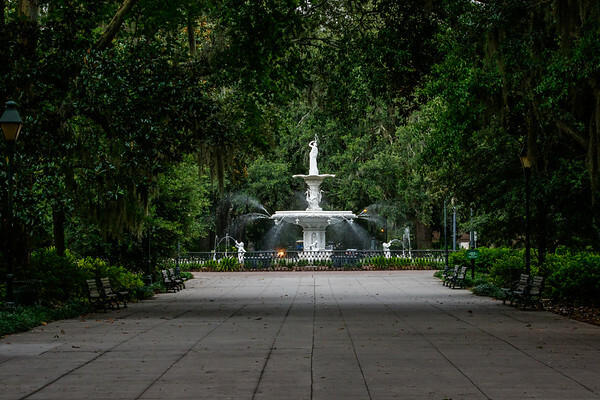 Established by Christ Church in 1750 Colonial Park Cemetery, is Savannah’s oldest existing burial ground. 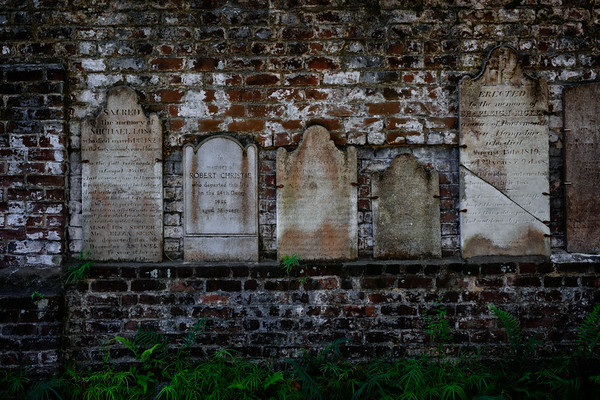 Old , Fragile and Broken tombstones were lined against the South wall to preserve them. 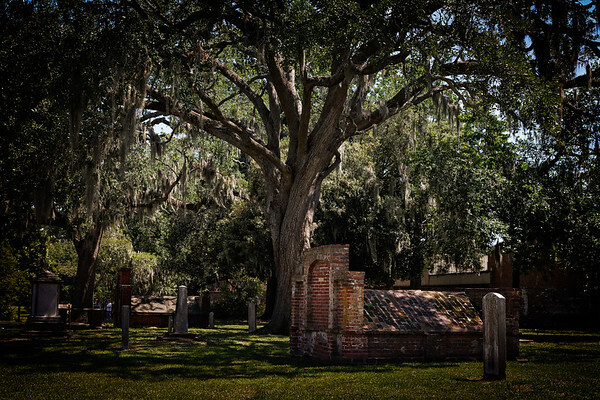 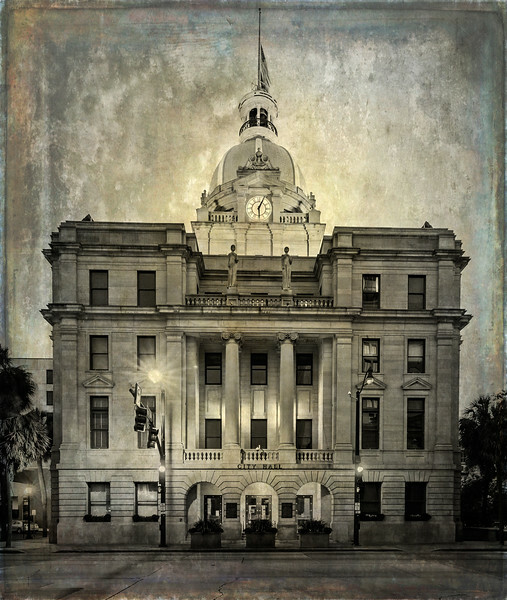 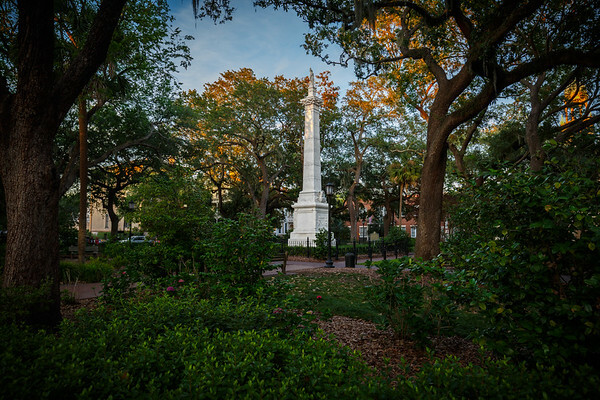 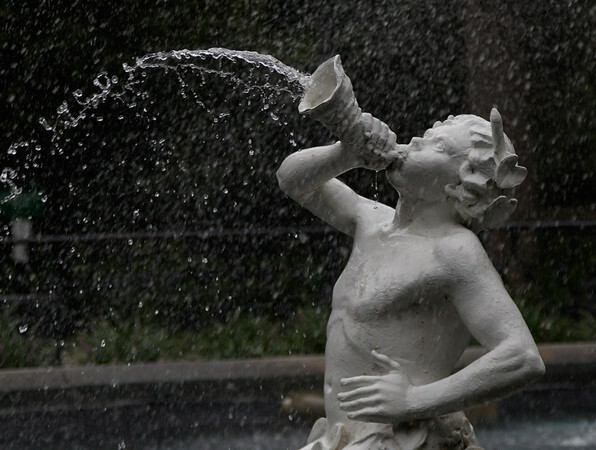 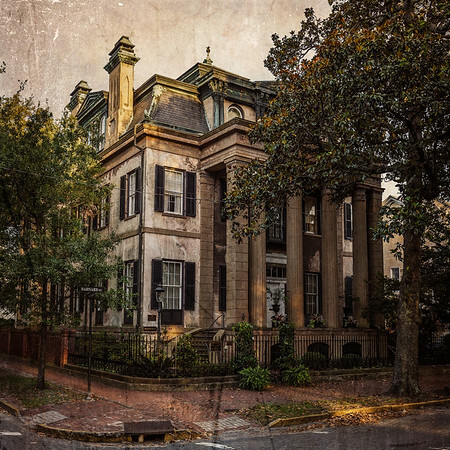 Established by Christ Church in 1750, is Savannah’s oldest existing burial ground. 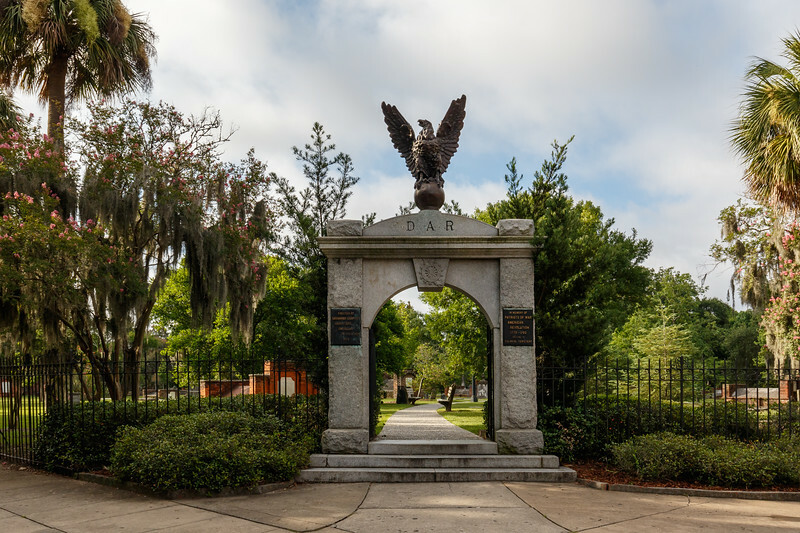 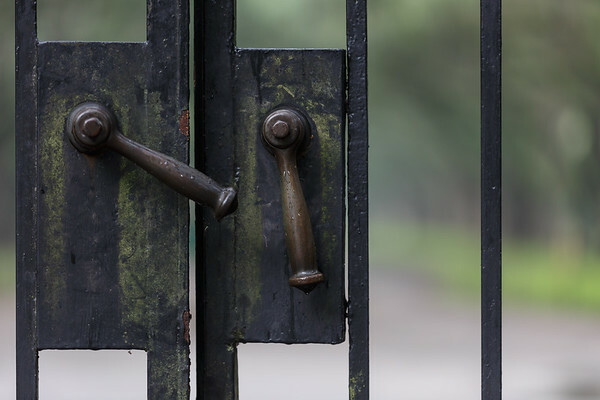 Walking around this historic cemetery is like walking through a museum of grand sculptures.